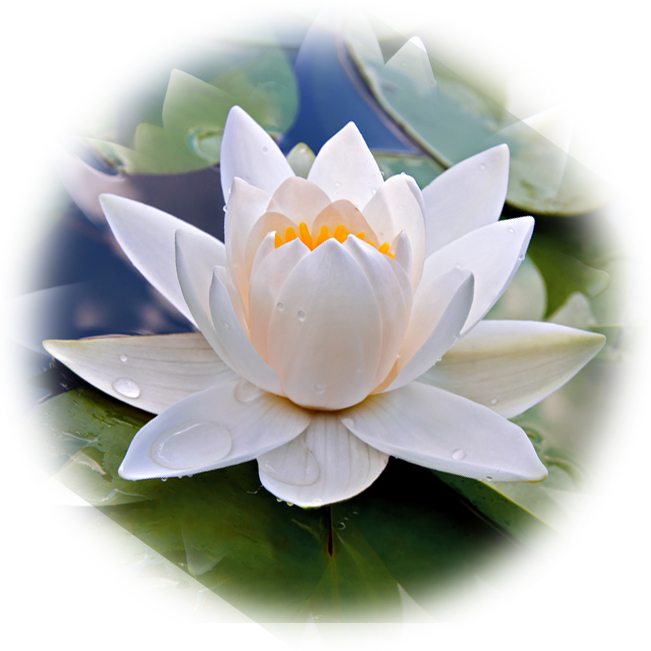 conscious evolution and emergent global culture of peace. They are a place where we experience the “impulse of evolution” flowing through us, follow our "compass of joy", collaborate and co-create with others based on heart resonance, "vocational arousal", and mutual interests, identify what is working and emergent, and help evolve the Wheel of Co-creation, represented by "leadership hubs" and twelve "sector hubs", forming an innovative, evolutionary community, and a peaceful, sustainable, healthy, and prosperous world. A leadership hub can decide to become a “frequency holder” for the Great Shift, represented by the “Core of the Wheel of Co-creation”, as well as help facilitate and oversee the sector hubs. 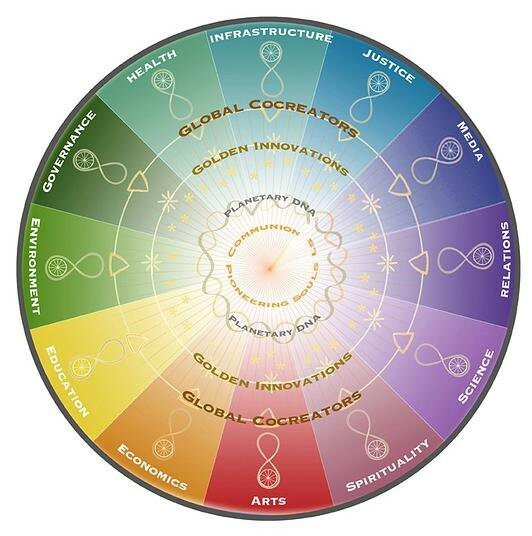 A sector hub can decide to focus on one of the twelve sectors of the “Wheel of Co-creation”, namely Justice, Health, Spirituality, Infrastructure, Environment, Media, Governance, Relations, Arts, Economics, Science, and Education. The following identifies working evolutionary sector hubs mostly in the Greater Boston area and Massachusetts region, which is ever-evolving. If you would like to join or start an evolutionary hub or know of other evolutionary hubs we could include below, please contact us. See Evolutionary Hub Guidelines for more information. Mission: To help people understand and take responsibility for using credit and money for the common good and benefit of all. Meets the first Saturday of each month in Newton from 11 am to 2 pm. For information, contact (617) 964-2951. Being formed. For information, contact (617) 244-1966. Mission: To share from our Essential/Higher Selves and deepen the Resonant Field of the circle based on evolutionary topics. Meets virtually bi-monthly on Wednesdays at 3:30 pm est. For information and to register, contact Robert at scotnew@gmail.com. "The arts are a powerful force for change, ...offering hope, beauty, humor, perspective, and connection to the human spirit." cutting-edge environmental display content, which shifts people's moods in public spaces, to help forward-looking facilities reach new audiences and clientele. Help us connect with developers, architects, interior designers, and CEOs who are interested in shaping quality environments where peoples' experience of the place really matters.